The southernmost sea on earth is remote, hauntingly beautiful and has a fascinating historical significance. A hidden gem off the Antarctic tourist trail, the Ross Sea remains as mystical as ever, welcoming only a lucky few to its frozen shorelines each year. What will I see on a Ross Sea cruise? Voyages stop at the staggeringly beautiful sub-Antarctic islands, which only receive a handful of visitors every year. Each island is unique, from the huge wild flowers on Campbell Island to the sheltered bays of Snares Islands, and imposing windswept cliffs of the Auckland Islands. Expect to be out and about, cruising the shoreline in zodiacs and setting up your camera on beaches for the perfect penguin shot. 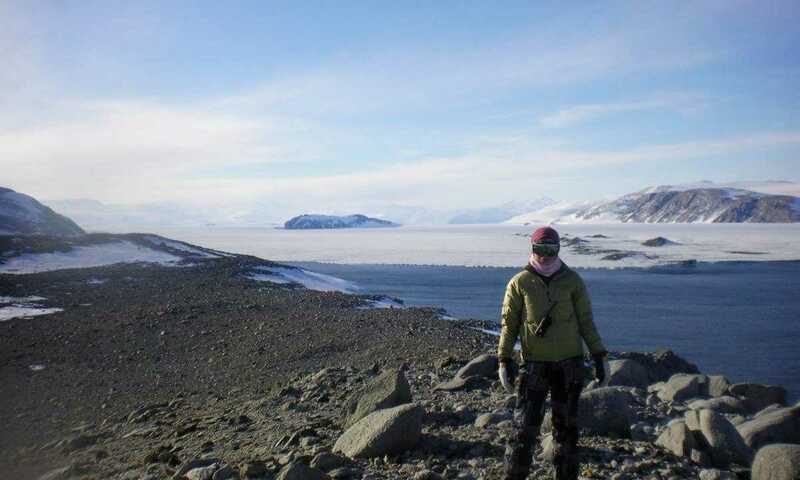 On reaching the Ross Sea, you'll be pulling on your boots each day to explore the islands and capes, including Ross Island itself with its imposing volcano Mt Erebus. You'll also visit the Ross Ice Shelf, the world's largest body of floating ice, to gaze at its enormous 30m high ice cliffs. It might be remote, but this region is absolutely teeming with animals and birds, and is nothing short of a wildlife-lover's paradise. Observing the wildlife will be a huge part of your voyage; watching out for southern right whales, petrels parakeets and albatross, sharing beaches with elephant seals and rare New Zealand sea lions, and walking amongst bustling colonies of king, royal, rockhopper and gentoo penguins. Cape Adare also boasts Antarctica's largest Adelie penguin rookery, something of a sensory overload for the nose as well as the eyes. A chattering, bickering, waddling mass of black and white, these birds are hugely curious and charmingly friendly. Days at sea fly by with informal lectures from your expert expedition team. You'll learn about the nuances of the changing scenery, the behaviour of the animals, and what makes this complex ecosystem quite so special. There's a reason that the Ross Sea is a bit of an exclusive destination, as you'll need to be able to block out a month in your diary to explore it. Voyages here are considerably longer than the average Antarctic Peninsula trip, often lasting 30-35 days, but if you have the time, it's a true, off-the-beaten-track trip. Due to its location on the edge of Antarctica, voyages to the Ross Sea start on New Zealand's South Island, rather than in Argentina or Chile. Christchurch is the nearest international airport, and internal flights connect with Auckland on the North Island. The Spirit of Enderby packs a whole load of punch for its size. It welcomes only 50 passengers onto its decks, so feels like a proper, small expedition vessel, and still offers a bar, lounge and library, and ample deck space. What really matters while you're out in remotest Antarctica is that this sturdy ship boasts a KM (Russian) Ice Class rating and is known for its reliability and safety. It navigates distant, icy waters with ease, so you can concentrate on getting the perfect iceberg shot from the deck. Is it more expensive than going to other parts of Antarctica? These voyages start from $20,000 USD per person, depending on cabin category. Compared to shorter cruises from the toe of South America to the Antarctic Peninsula, these Ross Sea voyages appear at first glance considerably more expensive. 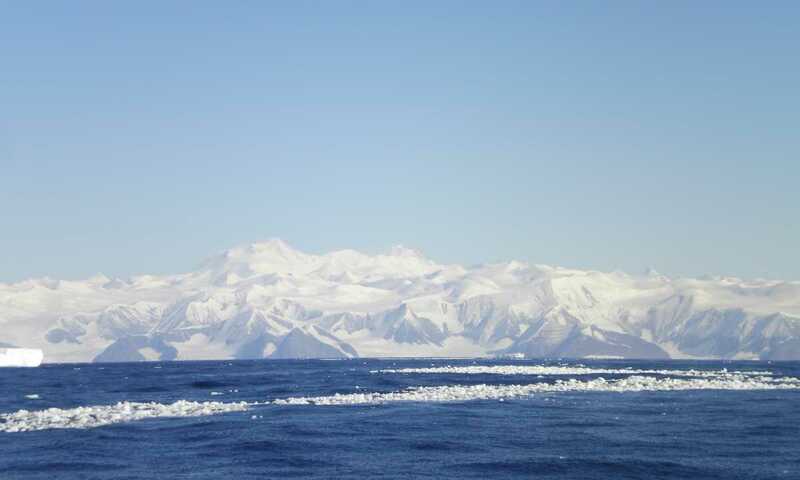 However, you need to bear in mind that any voyage to the Ross Sea is considerably longer than to the Peninsula due to the greater distances to be covered. The logistics are much more complicated, operating in one of the world's genuinely most remote regions. The boats tend to be smaller with fewer passengers and the operating costs are generally higher, particularly if the ship is required to push through ice. With so few departures each year and so much interest ,these voyages book up over two years in advance. There is always a wait list, so you need to plan well ahead and prepare to be patient. However, it will be worth it! When's the best time to go? Visiting the Ross Sea is only possible during January and February, the months where navigating by ship through the ice is possible. At all other months, the ice is simply not passable, making this a particularly exclusive area of Antarctica to visit. In January and February you're also at the height of the Antarctic summer, with near 24-hour daylight and a better chance of good weather. Looking for a shorter cruise? Whilst a magnificent sea journey, the number of vacation days required to visit South Georgia can be a big constraint. Instead, reach the spectacular Antarctic Peninsula in just two days sailing, or two hours flying, one of the most accessible and dramatic places on the White Continent.